This India team has so much talent, the question is whether they can turn that into results. 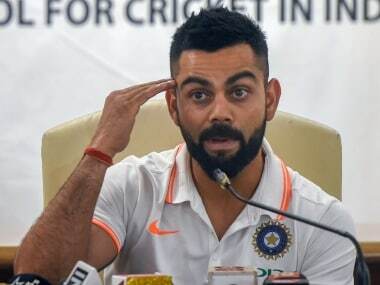 A lot will depend on how Kohli goes about leading the team and how he pulls it all together. 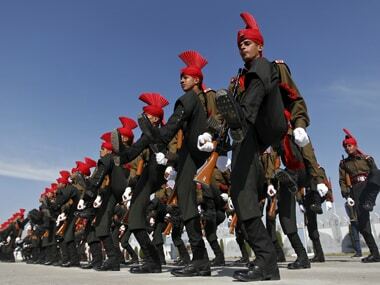 The Indian Army, as part of its restructuring exercise, is contemplating abolishing the rank of Brigadier to ensure better career prospects for its officers. Southgate said: "Harry has some outstanding personal qualities. He is a meticulous professional and one of the most important things for a captain is that they set the standard every day. In Captain, the insufferable use of music – mournful and theatrically celebratory by turns – might have become intolerable if it were not for Jayasurya’s presence. 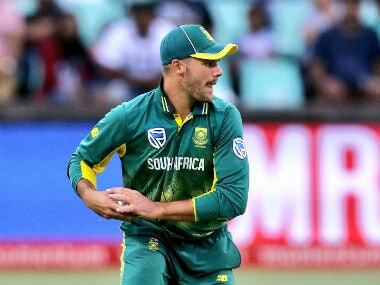 The responsibilities that South Africa have dumped on Aiden Markram at such an early stage in his career could be detrimental to his growth as a player. India is on top of ICC ODI rankings after Sunday’s win and it’s great news for the team and it’s fans. But perhaps the better news is how the captain of this team is thinking on his feet and maturing after every game and every series. 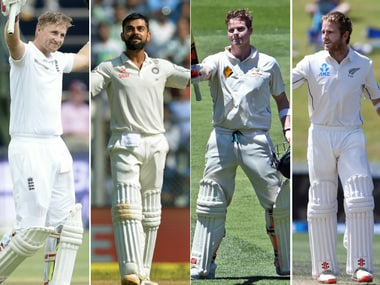 Joe Root's ascension to the England cricket team's captain completes the quartet of the world’s best batsmen now leading their national sides, along with Steve Smith, Virat Kohli and Kane Williamson. 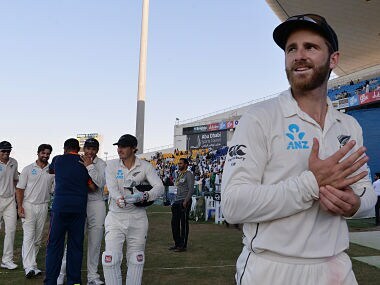 Every time Joe Root has been tested in his international career he has succeeded. 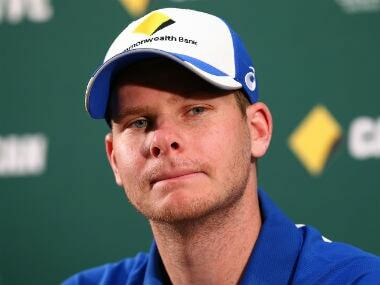 It would be foolish to think he couldn’t rise to this challenge of Test captaincy.